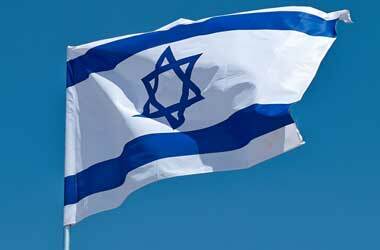 As you have a good look around our website you are going to find all manner of information that you may find useful. 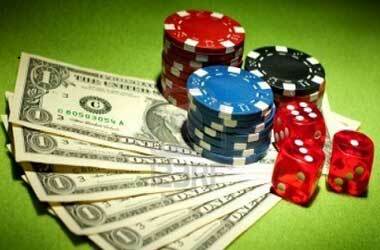 In this particular article we are going to take a look at just which Las Vegas Casinos have the largest gaming floors. So below we have listed, in order, starting with the largest casino based on its size, all of the casinos that have much bigger gaming floors than other land based casinos in Las Vegas. 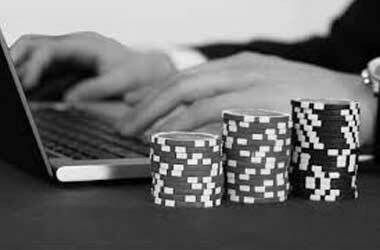 In must be noted that as some casinos are linked you will find those listed higher up this listing are the casinos that have been designed in this way. 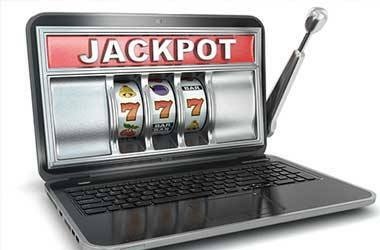 You can also find US listed casinos websites all of the current player promotions, details of how to join their comp club and also how to apply for a line of credit should you require one. Plus is any casino has a hotel attached to it then it is obviously going to be worth your while checking out the prices available at each casino that is of interest to you, as the cost of those rooms as usually far more cheaper when booked directly with the casinos! 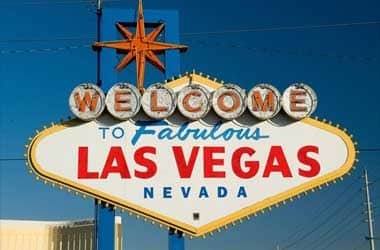 Also one final aspect of planning your vacation to Las Vegas, other than of course finding and locating the casinos that have the largest gaming floors, do make yourself aware of the different bars, night clubs and theatres available at each of the listed casinos for there is always more than just gambling offered at these venues. But always put in that little bit of effort that will be required to sign up to a casinos comp club scheme, for when you are playing any of the games offered at any casino in Las Vegas and you are using your comp club card you are going to be able to earn comp points which can be exchanged for everything from free meals to free hotel rooms or even free cash! The biggest Las Vegas land based casino based on the square footage of that venue is the Venetian which at the last count measured a total of 243,684 square foot. 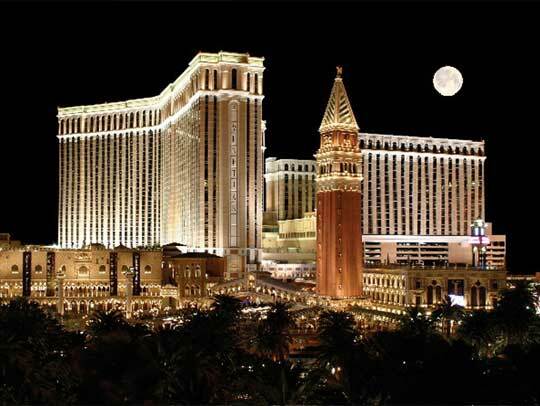 This takes into account the adjoining Palazzo Casino for the purposes of this listing. The Venetian Casino is located on the Las Vegas Strip. 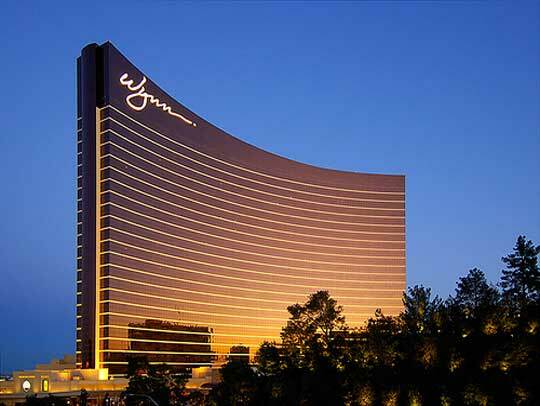 The second largest Las Vegas land based casino based on the square footage of that venue is the Wynn Las Vegas which at the last count measured a total of 186,187 square foot. 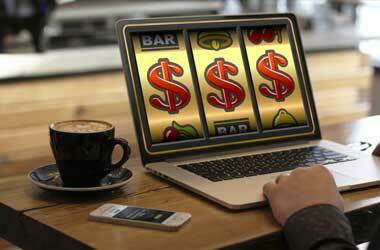 This takes into account the adjoining Encore Casino for the purposes of this listing. The Wynn Casino is located on Las Vegas Strip. 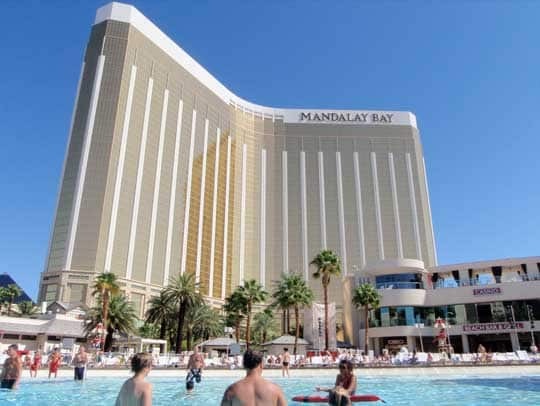 The third biggest Las Vegas land based casino based on the square footage of that venue is the Mandalay Bay Casino, which at the last count measured a total of 160,344 square foot. The Mandalay Bay Casino is located on the Las Vegas Strip. 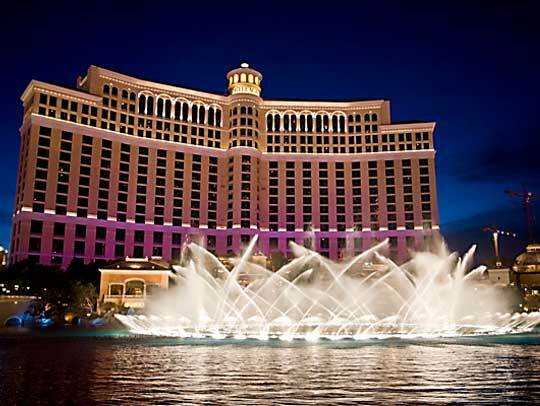 The fourth largest Las Vegas land based casino based on the square footage of that venue is the Bellagio which at the last count measured a total of 159,760 square foot. The Bellagio Casino is located on the Las Vegas Strip. The fifth biggest Las Vegas land based casino based on the square footage of that venue is the Santa Fe Station Casino, which at the last count measured a total of 156,401 square foot. The Santa Fe Station Casino is located in the North of Las Vegas. The sixth largest Las Vegas land based casino based on the square footage of that venue is the MGM Grand which at the last count measured a total of 156,023 square foot. 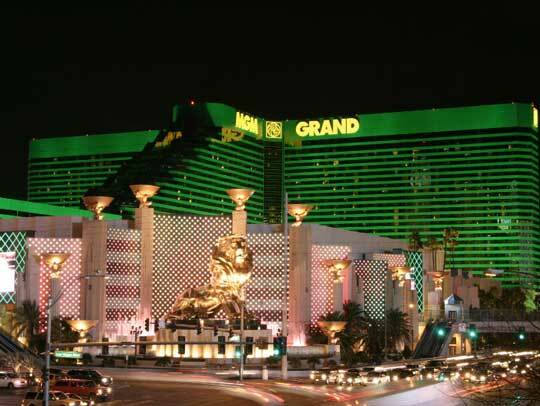 The MGM Grand Casino is located on the Las Vegas Strip. 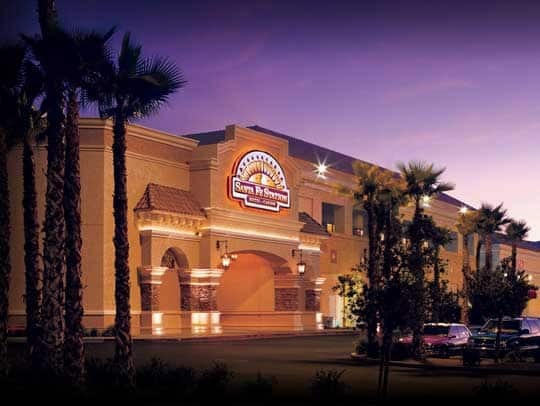 The seventh biggest Las Vegas land based casino based on the square footage of that venue is the South Point Casino, which at the last count measured a total of 151,000 square foot. The South Point Casino is located in the South of Las Vegas. 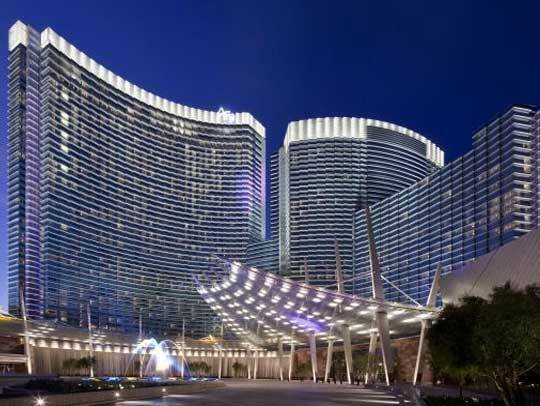 The eighth largest Las Vegas land based casino based on the square footage of that venue is the ARIA which at the last count measured a total of 150,000 square foot. The ARIA Casino is located on the Las Vegas Strip. 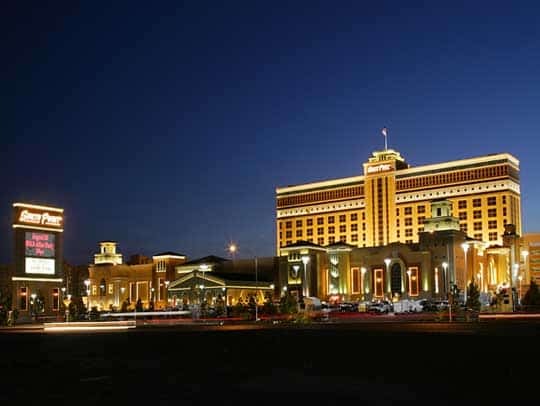 The ninth biggest Las Vegas land based casino based on the square footage of that venue is the Orleans Casino, which at the last count measured a total of 137,000 square foot. 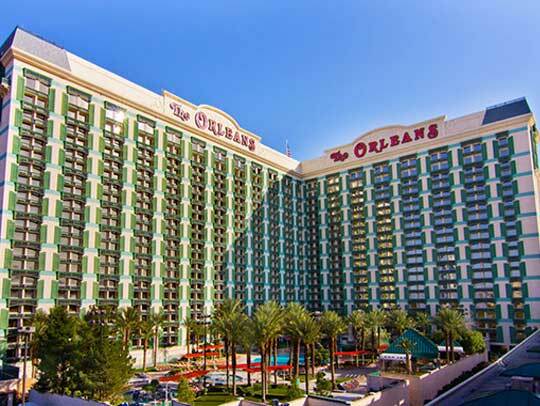 The Orleans Casino is located in the West of Las Vegas. The tenth largest Las Vegas land based casino based on the square footage of that venue is the Green Valley Ranch which at the last count measured a total of 134,681 square foot. 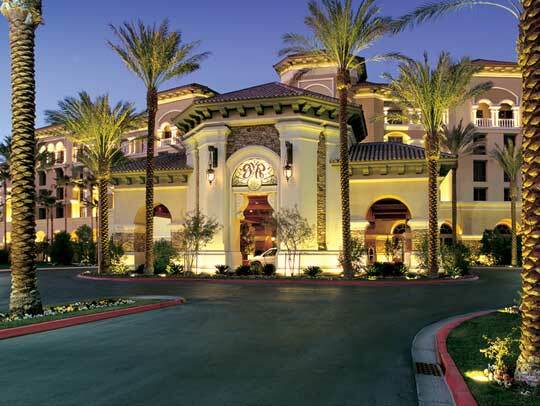 The Green Valley Ranch Casino is located in Henderson.